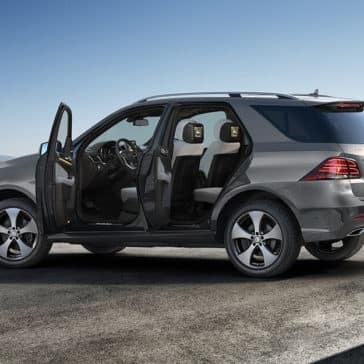 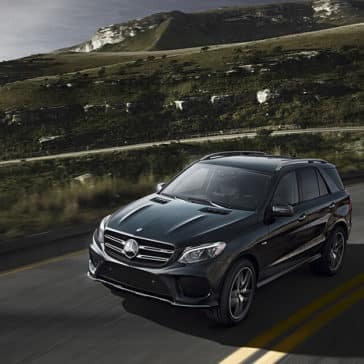 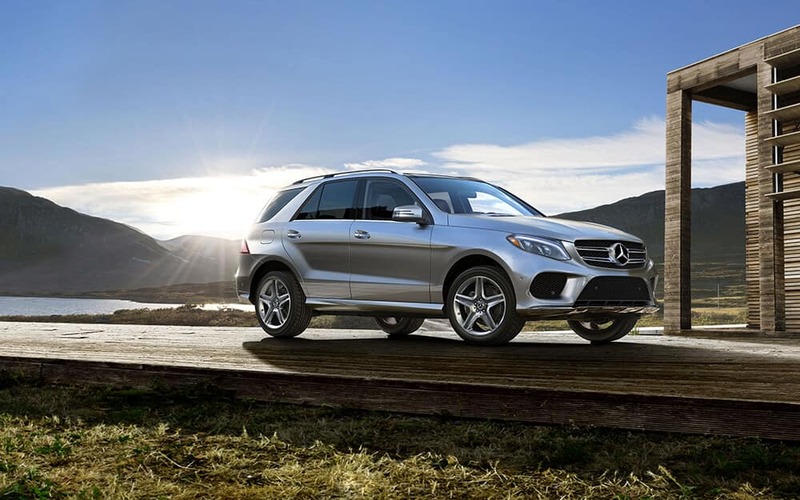 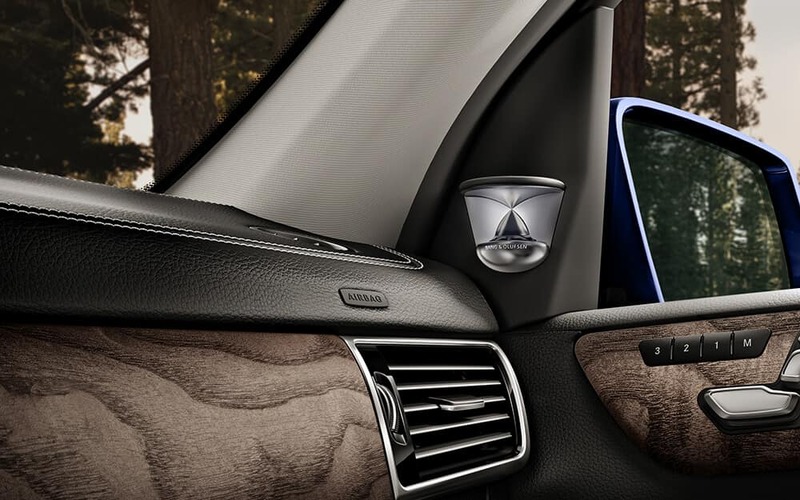 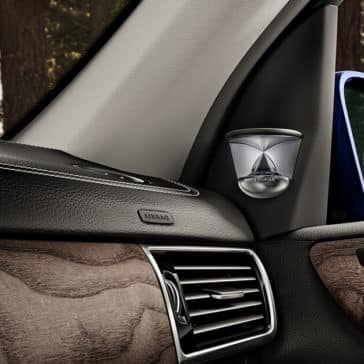 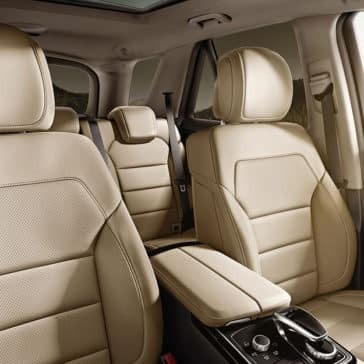 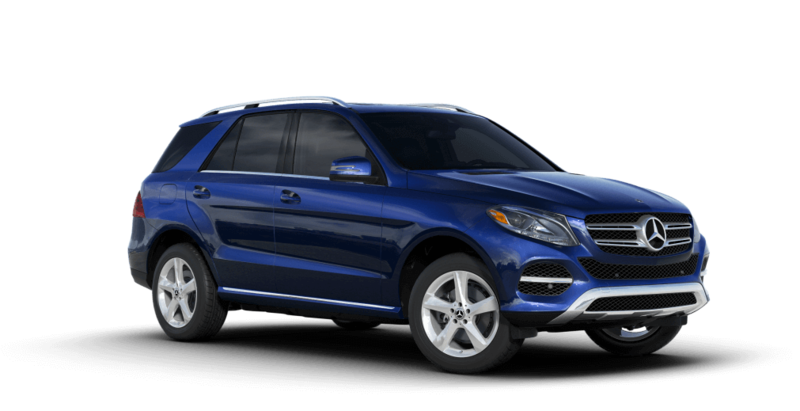 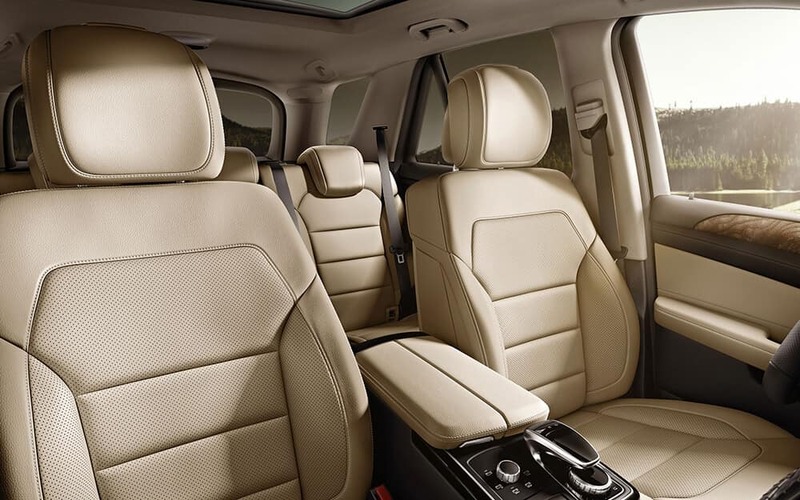 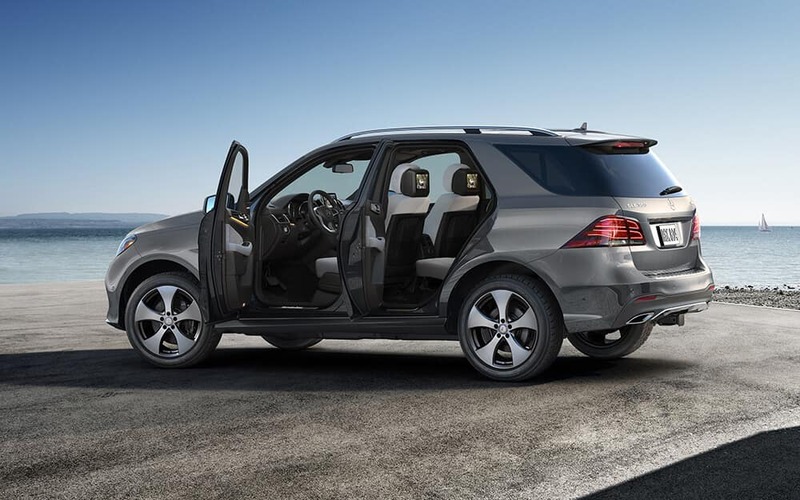 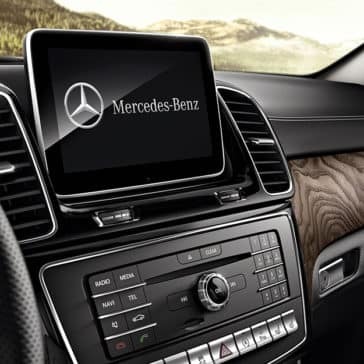 The Mercedes-Benz GLE is one of the most popular luxury SUVs on the market right now, beloved by Napa and Vacaville drivers for its plush interior experience and high-tech safety features. 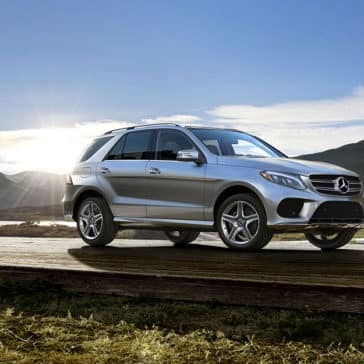 But beneath all the comfort and glamor, the GLE is still an SUV at heart, and its utility and performance are equally impressive. 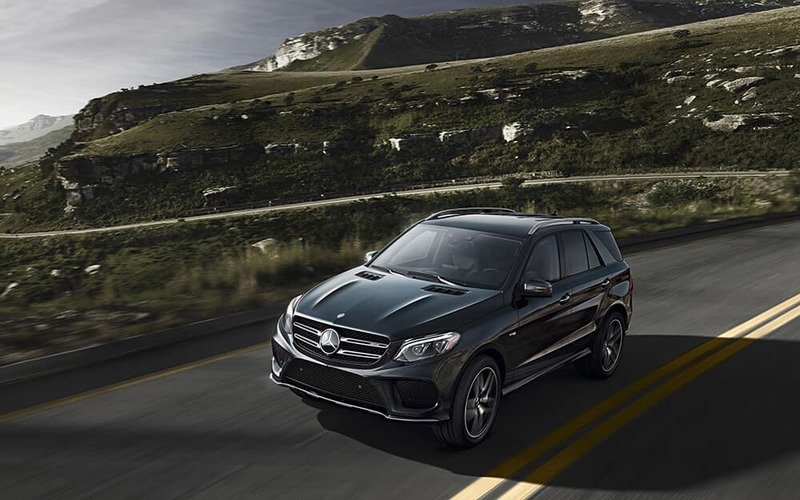 With a range of powertrains to choose from and the latest features, the Mercedes-Benz GLE offers performance that puts other SUVs to shame. 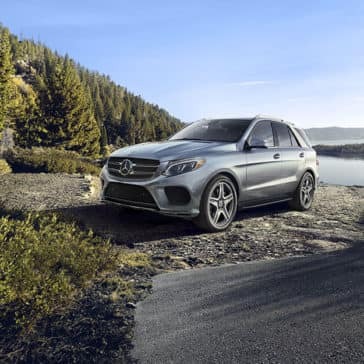 And it’s versatile, with powertrains ranging from powerful V6 engines to ultra-efficient plug-in hybrids, so you’re sure to find a ride that suits you best. 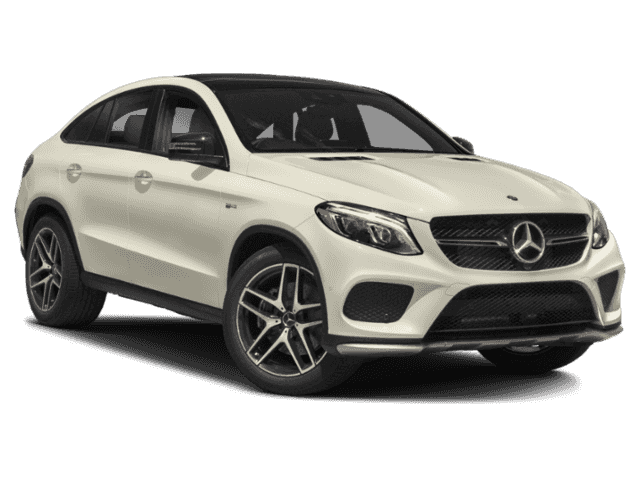 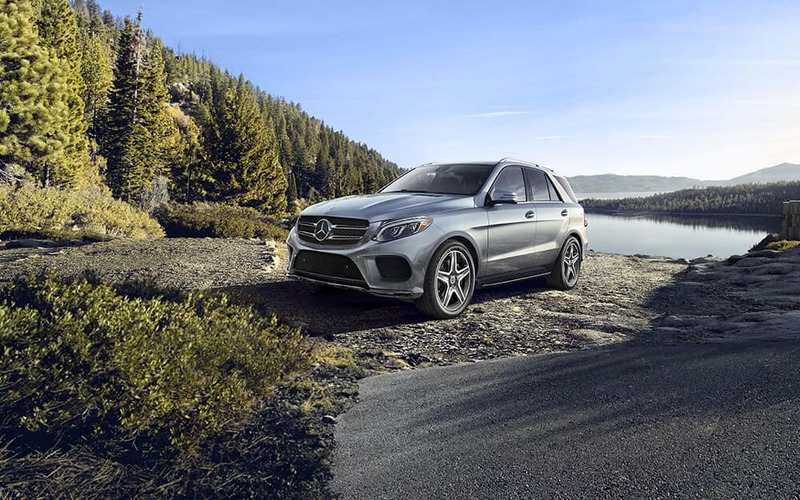 If you’re looking SUV performance and high-end luxury features in your next SUV near Napa, then the 2018 Mercedes-Benz GLE 350 is a clear choice. 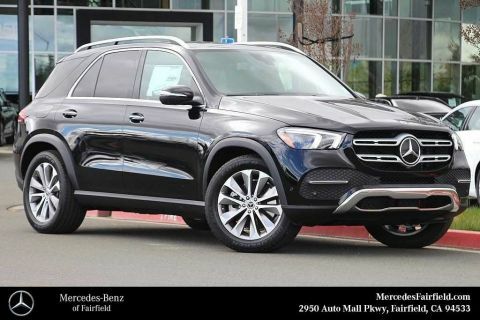 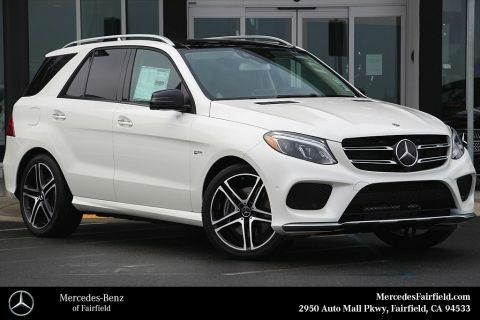 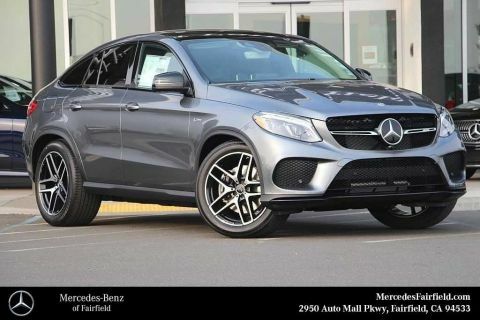 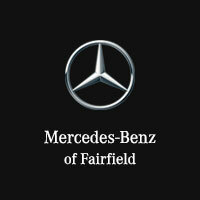 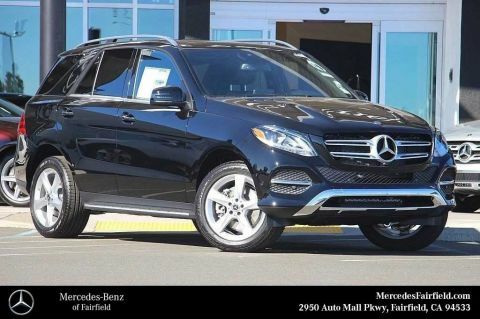 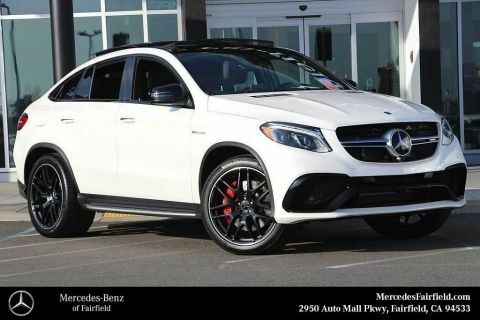 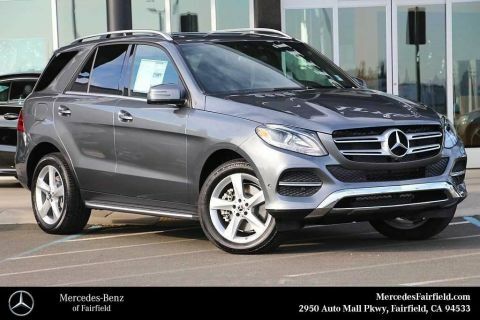 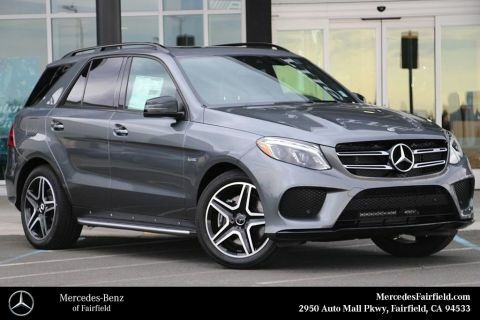 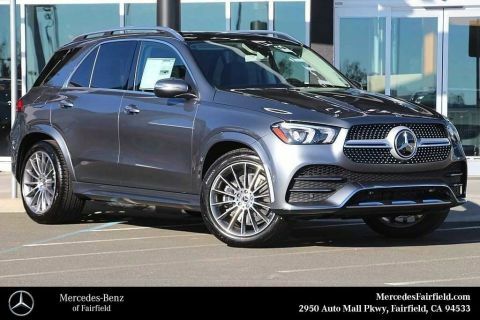 See what some of the top critics in the industry have to say about this year’s GLE SUV, and then apply to finance this Mercedes-Benz SUV at Mercedes-Benz of Fairfield.